Just my type of food 🙂 Very much resembling the Macrobiotic style! It is indeed! I wouldn’t trade it for anything else. Thank you for the compliment. The tofu is delicious if you ever want to try. I love the texture of tofu, it is healthy and versatile. 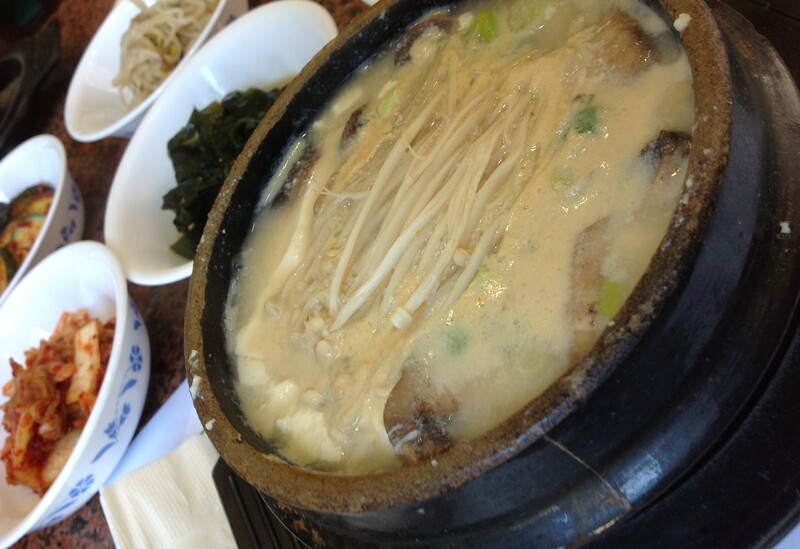 Ohh, mushrooms & tofu = perfection. It really is very healthy. These are totally fresh and tasty!